Serving the Defense Department requires knowing the agency’s mission, providing secure innovative solutions and being a trusted, strategic partner for the nation’s top line of defense. 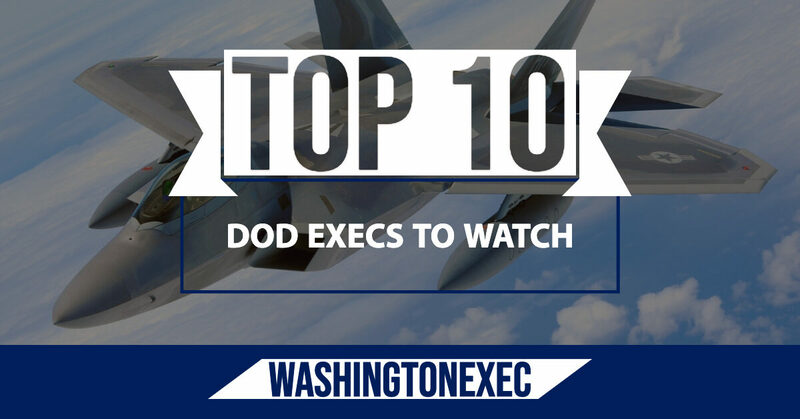 For WashingtonExec’s inaugural Top 10 DOD Executives to Watch in 2019 list, we identified the best of the best, based not only on their accomplishments but on their impact on the defense community and their vision for the near-term future. These leaders, some having served the country themselves, bring the experience, knowledge, and expertise the Pentagon needs to stay on the cutting edge.